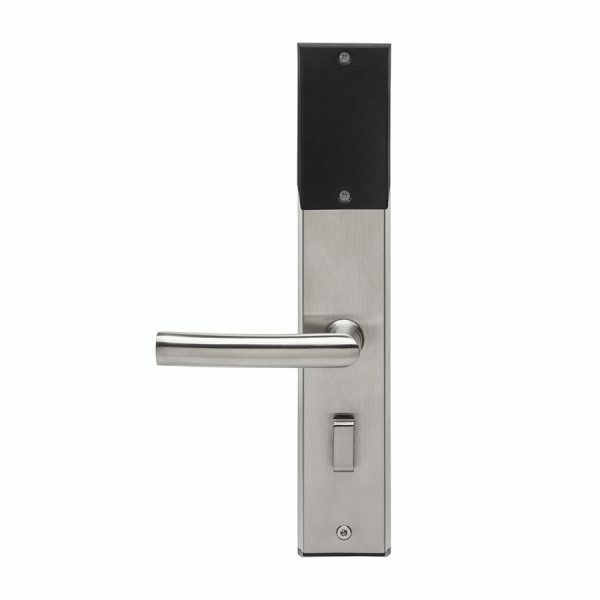 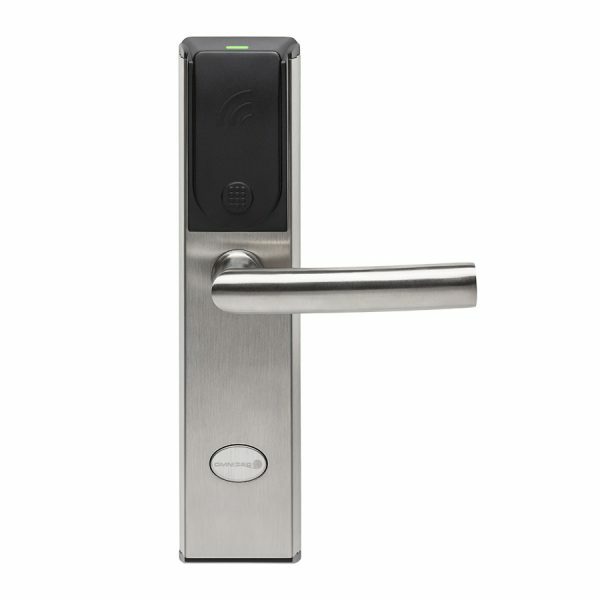 Improved and extended operation for the electronic proximity lock with the best value for money on the market. 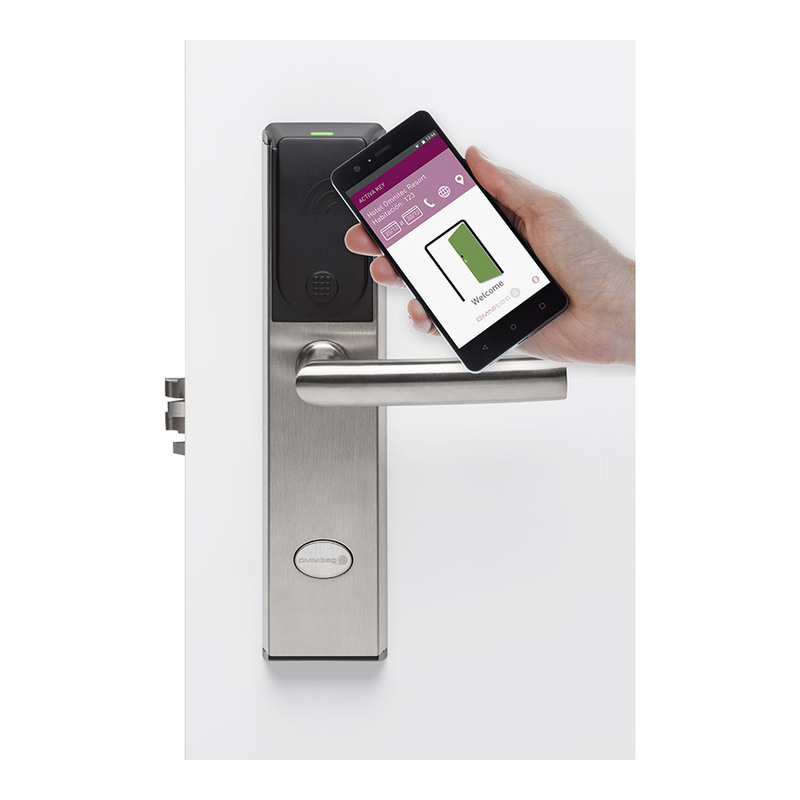 Sober, robust and easy to install, the Gaudi Activa can be opened by smartphone or proximity card. 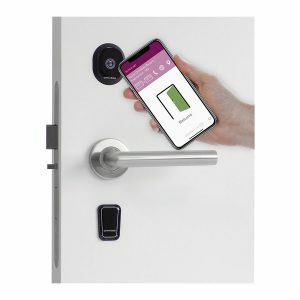 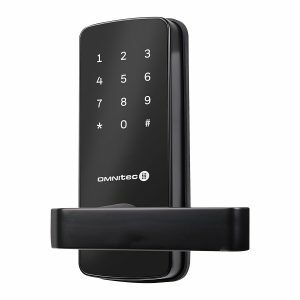 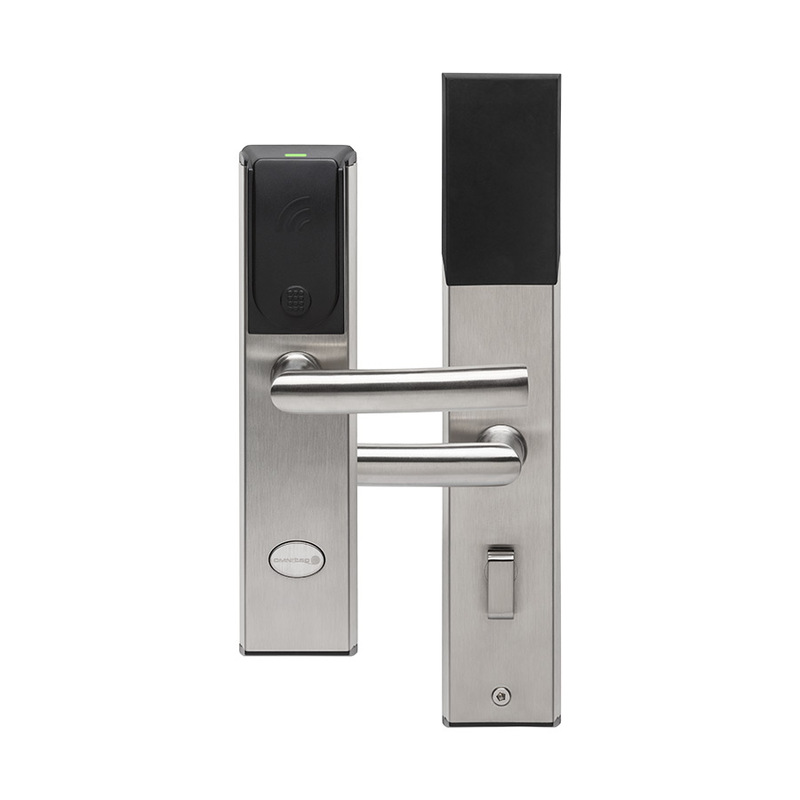 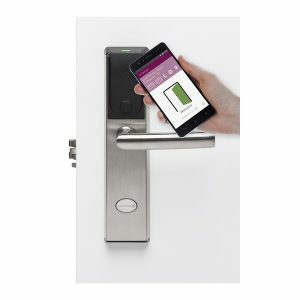 Electronic lock management with two different apps developed by Omnitec.